Our last Dr. Seuss project of the week. 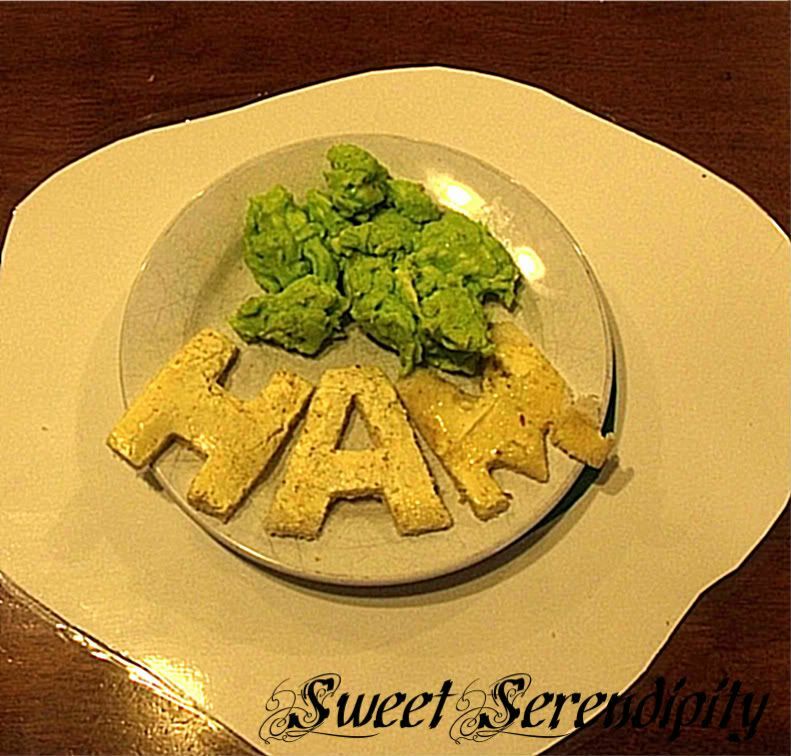 To make the eggs you just add green food coloring or pureed spinach and the toast you toast like normal and cut out with letter shape cookie cutters. 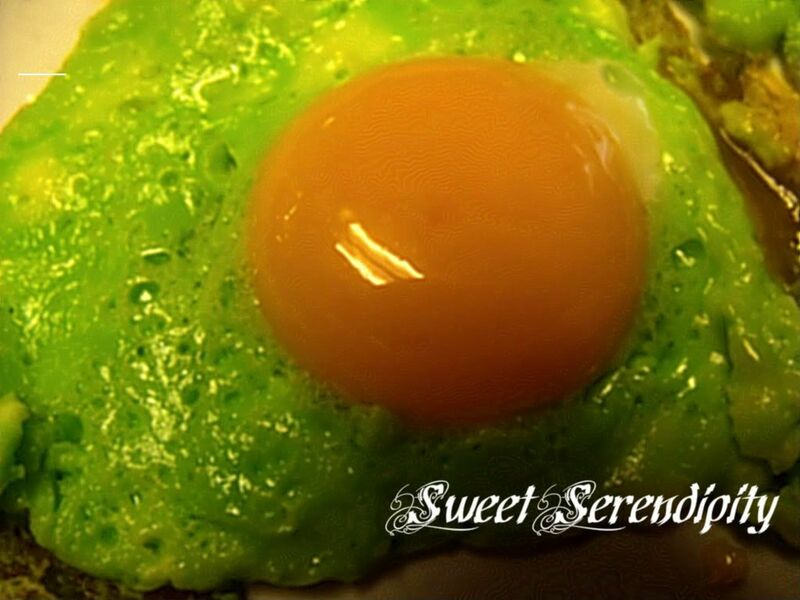 For these eggs you seperate the eggsTIP:(the closer to organic you get with eggs the easier it is to seperate them) and then use green food coloring or spinach puree and add it to the whites. Put the egg greens(whites) into a hot pan and then add the yolks back to the whites cook desired way! It was a lot of fun this week with all things Seuss...I wonder what next week will bring!